Scackleton is a village in the in the parish of Hovingham with Scackleton situated in the Ryedale district of North Yorkshire. Located in the Howardian Hills and 2 miles south west of Hovingham. There is a church built in the early 20th century dedicated to St George, the Martyr. A school was built in the village in 1866, but is no longer in use. A Primitive Methodist church was also erected in 1888, which is also no longer in use. 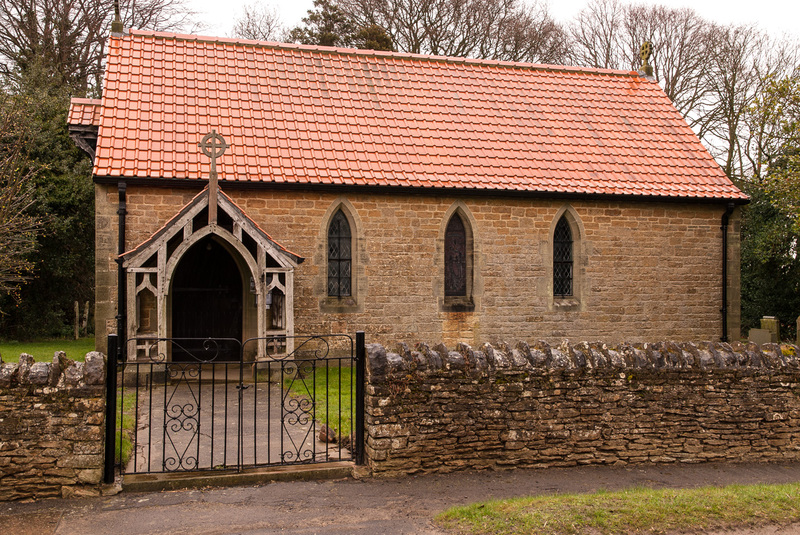 The village is mentioned three times in the Domesday Book as Scacheldene or Scachelsey in the Bulford hundred.